Please join the team, Room & Board, InUnison Design and Partners 4 Design for an interiors event on Saturday, 10/16/2010 from 1 – 4 pm. 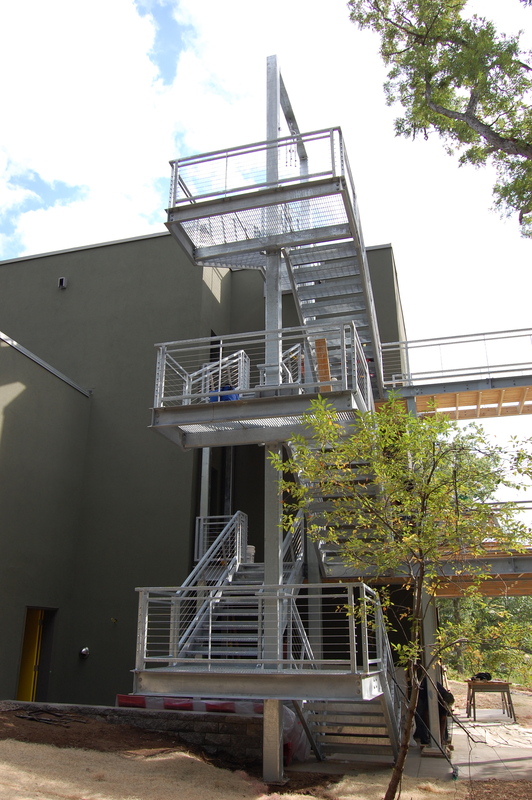 Take a tour, meet the designers and learn about the home’s carbon-neutral design. Energy Event – Saving Energy Stylishly! 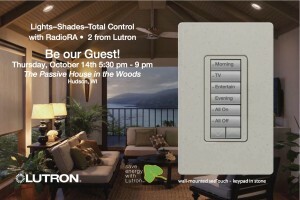 Join us for an open house with Enhanced Home Systems and Lutron on Thursday, 10/14/2010 from 5:30 – 9 pm. 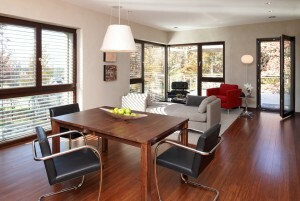 Learn how lighting control can save energy and show off your home! Posted in Announcement, Event | Comments Off on Energy Event – Saving Energy Stylishly! 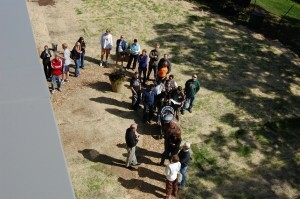 Thanks for joining the over 600 people who came to visit the Passive House in the Woods yesterday. 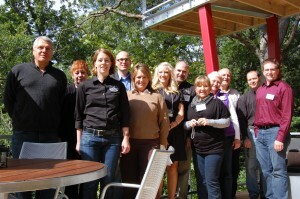 We had a great time showing you the home on this picture-perfect day. We hope that you found the event informative and entertaining. We’ll continue to post updates on the building on this website. 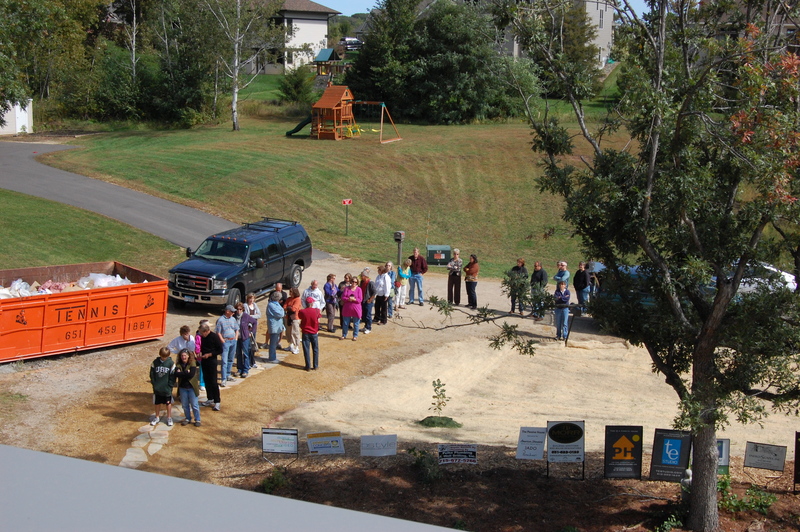 Join Midwest Home magazine and the design team for the Passive House in the Woods for an educational tour at one of the most energy efficient residences in the U.S.
FREE – no tickets or reservations needed! 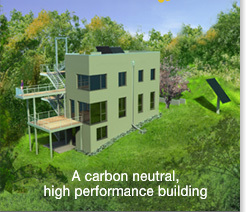 The Passive House in the Woods is one of a very few Passive House structures in this country. 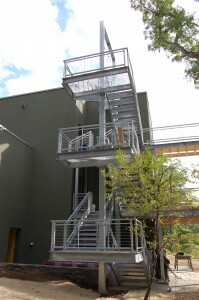 This unique construction process is the most stringent energy standard in the world. No furnace is necessary. This fascinating house of the future is being built with today’s technology.